Robotech Labs is an innovative Hub and a business which aims at providing STEM curriculum in the field of Robotics Education. They are a certified PTC STEM ACADEMY as a training institute. 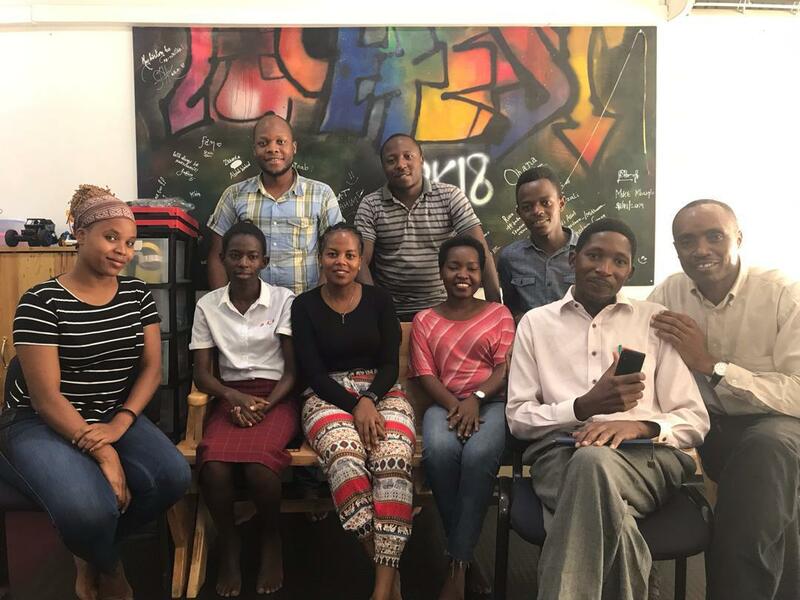 It was founded as a need to answer the curiosity and innovative ideas that lack being brought to life, hence they aim at helping and guiding young people in driving their ideas to be applicable and implementable. Overall the goal is to make an impact, create the solution and make a difference in the platform of Science and Technology. Together with TME Education, Robotech Labs is creating a Lab which will serve the young electronics passionates to practice and transform their ideas into reality. 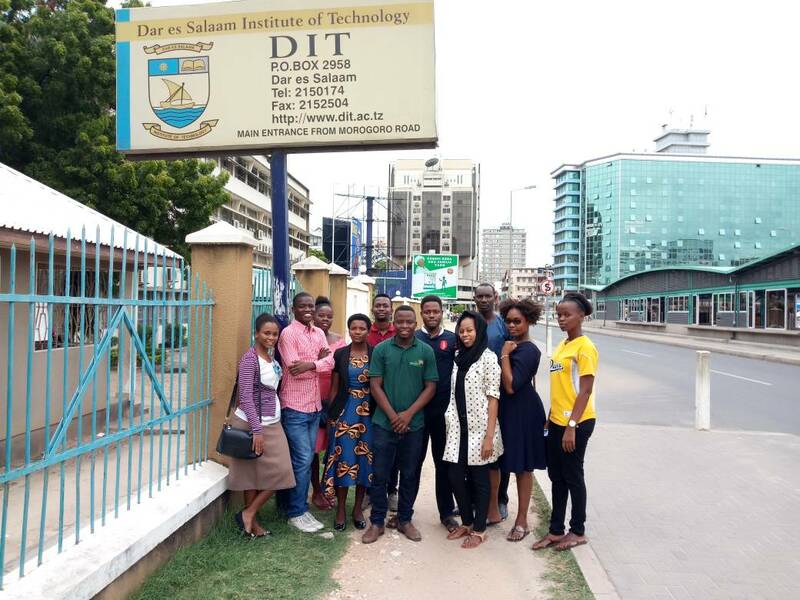 Ndembo is TME Education Ambassador in Tanzania. 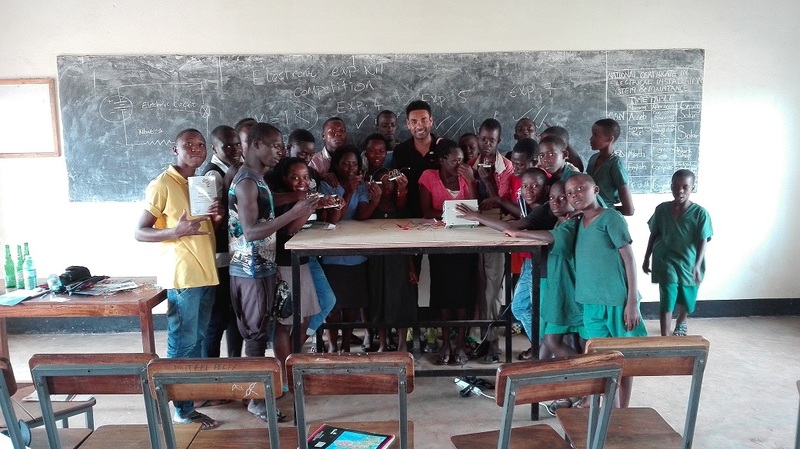 This young electronics enthusiast has been conducting TME Education workshops in his country since 2017. His passion for technology, educational background and skills like constructing and programming electronic circuits enable him to conduct interesting training for various institutions. He likes travelling, comedies, listening to music and his ideas with others. TME Education offers Teacher Training Programme in Tanzania. Quality education starts with a qualified teacher. We conduct classes for educators that want to keep themselves intellectually active, broaden their knowledge in electronics or requalify themselves. Our classes are composed of theory, methodology and practice, co the participants can use the same hands-on experiments model during their work. Are you a teacher? Would you like to improve your skills? Contact us! This school is located 45 km from Iringa city centre and offers classes to 1478 students between 12 and 20 years old. Mtwara Secondary School in Mtwara is located in Mtwara region, close to the Indian Ocean. Established in 1973, it consists of two subunits - technical school and high school. 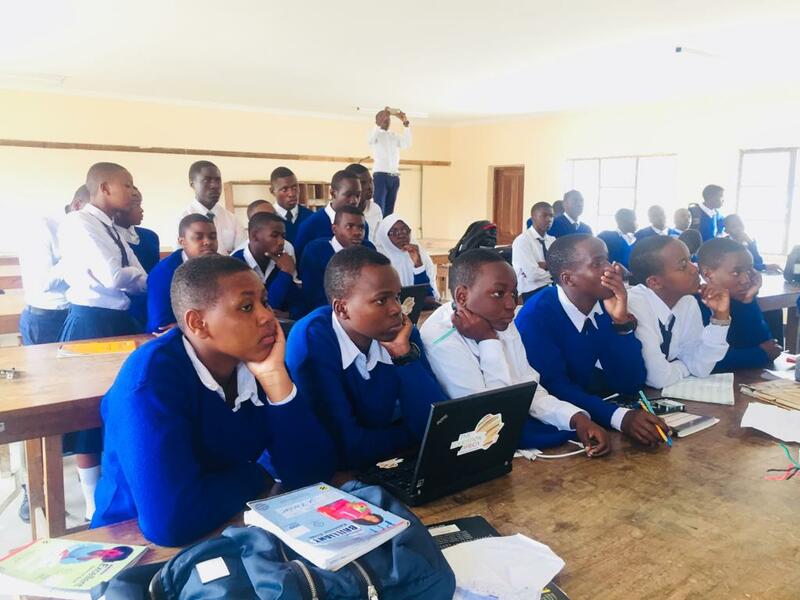 It provides courses for both boys and girls in areas related not only to technology and engineering but also general subjects like biology, geography and chemistry. The school is attended by 901 students. 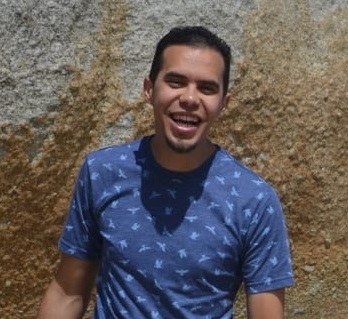 Nestor is an engineer with a bachelor's degree in Electronics and telecommunication, he graduated in 2015 and he has 4 years of experience in teaching mathematics, physics and electronics. 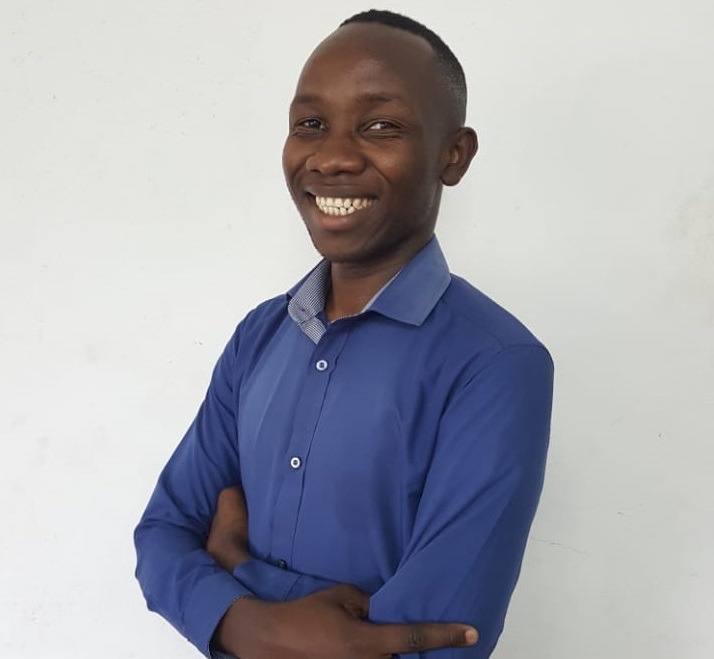 During the last year, Nestor started working with a company that provides Coding and Robotics (STEM) and currently he is TME Education Ambassador in Rwanda. Nestor likes electronics and he is very happy when he can transfer and share his knowledge with other people. 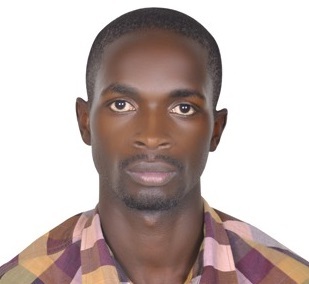 Wilferd is a Software Developer and Mechatronics Engineer. 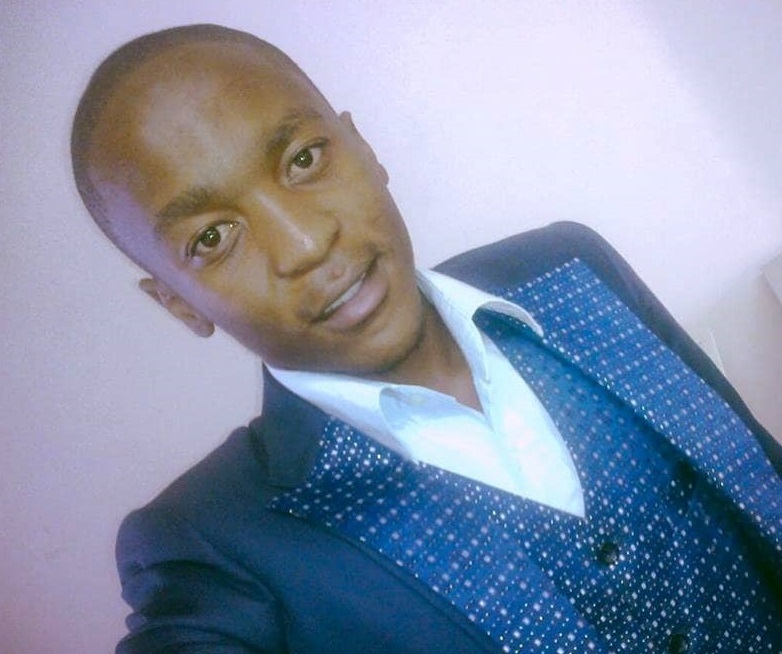 Having obtained a Bachelor’s Degree in Mechanical and Electronics Engineering in China in 2015, he worked in a Steel Plant in Zambia before switching career paths into Software Development. He is a maker and loves tinkering with Electronics. 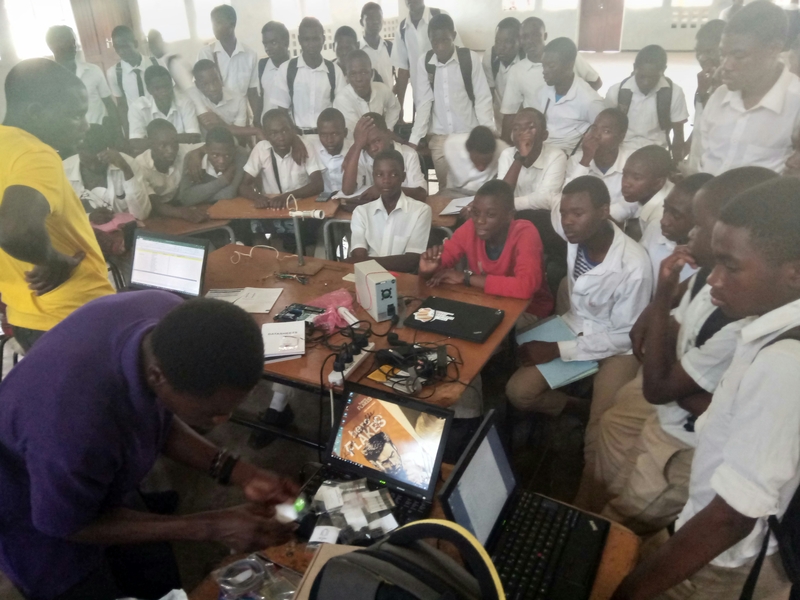 Wilfred has conducted STEM lessons teaching children about Basic Electronics and Programming at Zambia’s Technology and Innovation hub, BongoHive. His aim is to help bring together the Maker community within his country and help the youth make their ideas come to life. He is also a community leader for a Developer community called Forloop Zambia which aims to help grow and bring together local developers. He is a creative one, Hani likes creating stuff from messing, fiddling around with electronics to Android applications and game development. And this list doesn't stop there! He enjoys making music too. Hani gets his inspiration from self-motivational books and Eastern philosophy.He is driven by the ambition to make a difference in his country by encouraging the youth to go for their dreams because anything is possible. The mind that thinks for itself can feed its own but the mind that thinks for others feeds the world! Frederico graduated from Foreign Commerce as one of the best students of his grade. He was working in this area for one year when he realised his true vocation for another matter. He quit his job and followed his dreams of becoming an engineer. 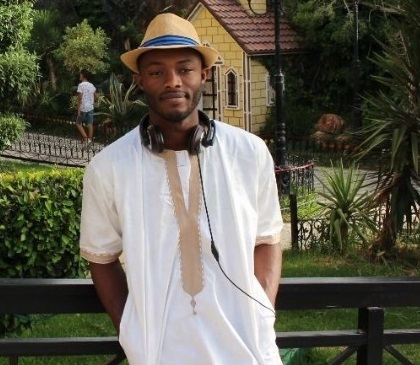 He is currently studying Electronics Engineering at Universidade Eduardo Mondlane. 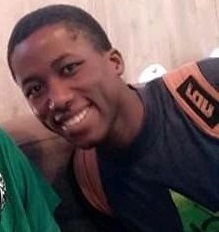 Frederico founded an Electronics Club in Maputo and became a member of a commission responsible for organising Engineering Fares in Mozambique. He is passionate about embedded systems and automation. Frederico also teaches mathematics and physics. In his free time, like watching football and TV series. A student in the department of telecommunication at the Polytechnic school of Antananarivo , she is passionate about technologies, how it can bring evolution into everyone's everyday life. Holitiana really likes making projects which solve the little problems people face every day. In her free time, she enjoys watching movies and exploring the outside world. 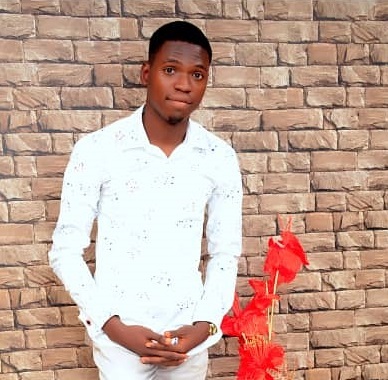 Kolawole is currently a 4th-year student of Computer Science at the Federal University of Technology in Akure Ondo State, Nigeria. He operates a Melancholic Temperament also, he is also a desktop applications and Website App developer, frontend and backend, in which he as three years of experience. 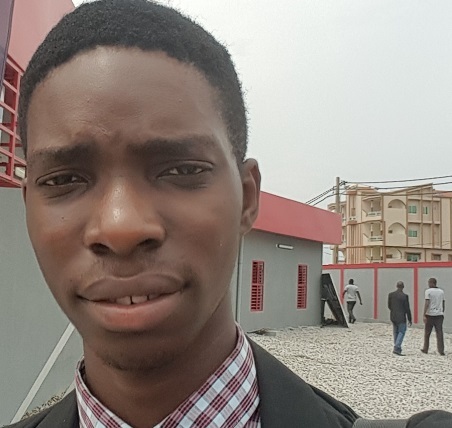 Kolawole is also keen on Arduino development, which he has been exploring for the past year. He teaches at Greenlab micro-factory and Tech Motivator at Developers Student Club FUTA Chapter. 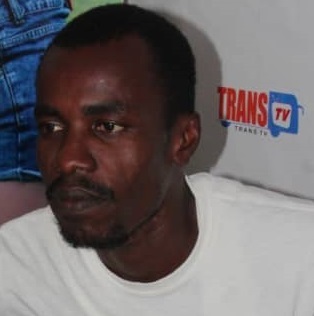 Ogunranti is presently studying Physics Electronics at the Federal University of Technology, Akure. Tutored Arduino development and 3D fabrication with Greenlab Microfactory. 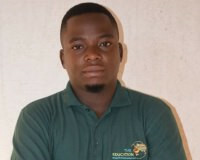 He developed Arduino Clinical device that won 1st Position at the Emerge Ondo Technology Hackathon. Won best project exhibitor at the Vale College project exhibition tournament. Currently a member of the Greenlab Microfactory tech development team. Ogunranti also developed the FOHW Machine, an anti-Ebola contraction device. Loves to read during leisure. He is also interested in A.I Fourth industrial revolution technology. Riclin Sasman, a guy hungry for technology, having more than 15 years experience in research and development. He eats, sleeps and breaths electronics, he has a passion to help educate those, who have limited access to electronics education by granting them an opportunity to learn about technology. Riclin obtained a national certificate in electrical/electronics engineering and mechatronics at the College of Cape Town. He spends his free time with his wife and kid, flying, fishing or looking for new ways to implement technology. Patrick is TME Education Ambassador in Uganda. He has vast knowledge and considerable experience in electronics, embedded systems design and embedded software development. 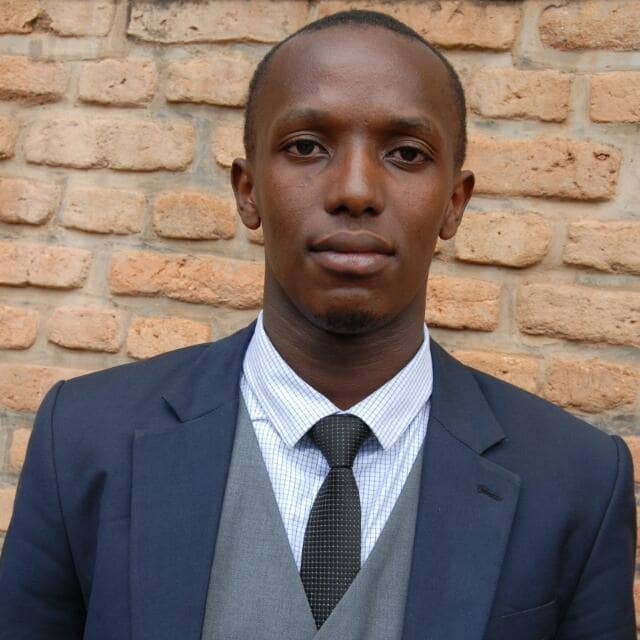 In 2014 he served as a teaching assistant in the department of computer engineering at Mbarara University of Science and Technology, an institution where he studied himself before. Patrick is passionate about reverse engineering for resource-constrained applications. He likes watching football matches, especially Barcelona and Arsenal. In his free time he enjoys reading and making new friends. 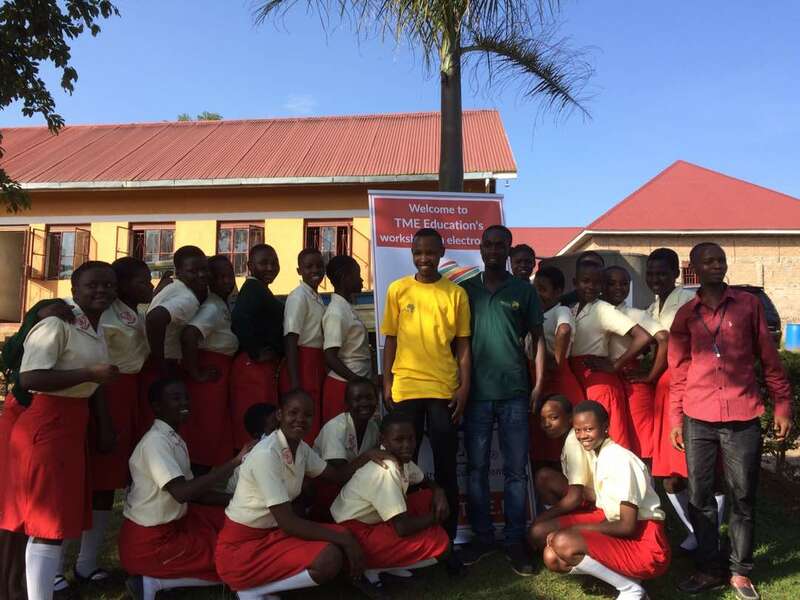 St. Elizabeth Girls School in Mityana, Uganda. The institution is located 71 km away from Kampala and is attended by 830 students, girls only. The school offers education of secondary level and also provides accommodation for its pupils. 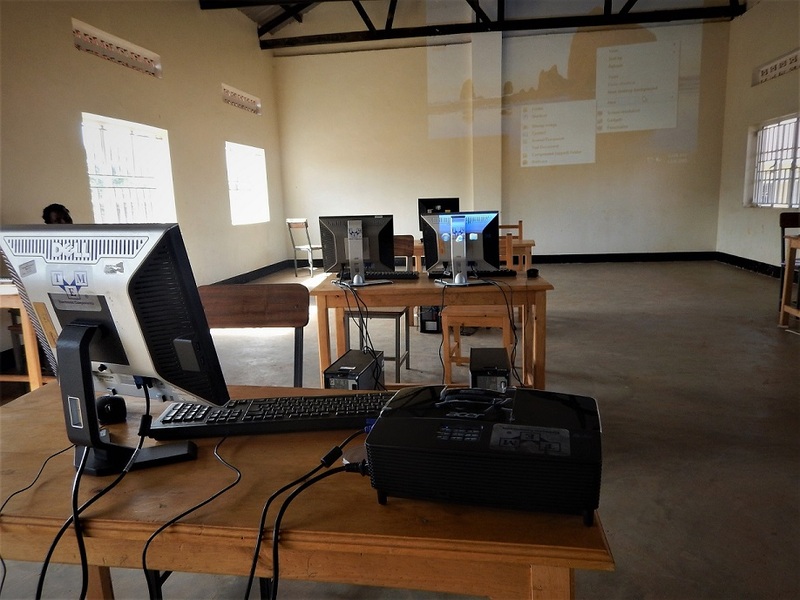 St.Elizabeth Girls School, Mityana (watch the footage). 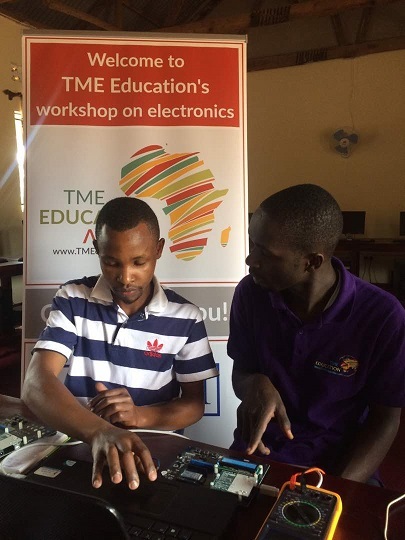 TME Education offers Teacher Training Programme in Uganda. Based in the central region of Uganda, this school offers a three-year diploma that prepares them for future careers in the fields of carpentry, joinery, building, welding/fabrication, agriculture, tailoring, catering and hairdressing. 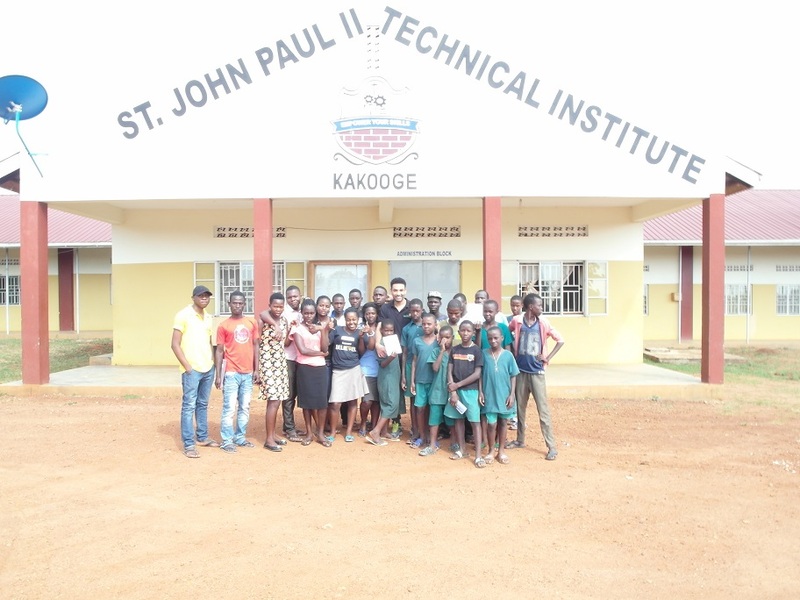 St John Paul II Technical Institute became our first educational partner. We established relationship with this school in July 2016. Since then we have been working together on the TMELab program in order to help learners receive quality education in multiple different sectors. 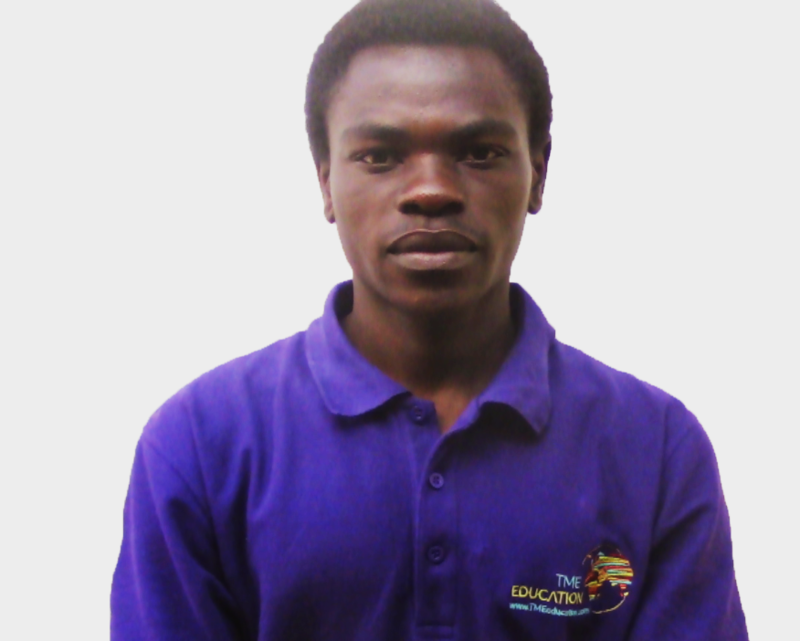 Chisangalalo is TME Education Ambassador in Malawi. Having obtained Malawi School Certificate Of Education at Njamba Secondary School, Sanga started his diploma in Electrical and Telecommunication Engineering at Malawi University, The Polytechnic. He is currently working with students and designers through the academic Design Studio. His proactivity and social awareness inspired him to found Dolphin Innovation, a Tech Startup in Healthcare. Moreover, he shares his motivational spirit by brainstorming with his friends about innovation, science and technology and other engaging topics. In his free time, Sanga likes to play and watch football. What’s more, he also has his artistic site – he is an active musician, songwriter and poet. 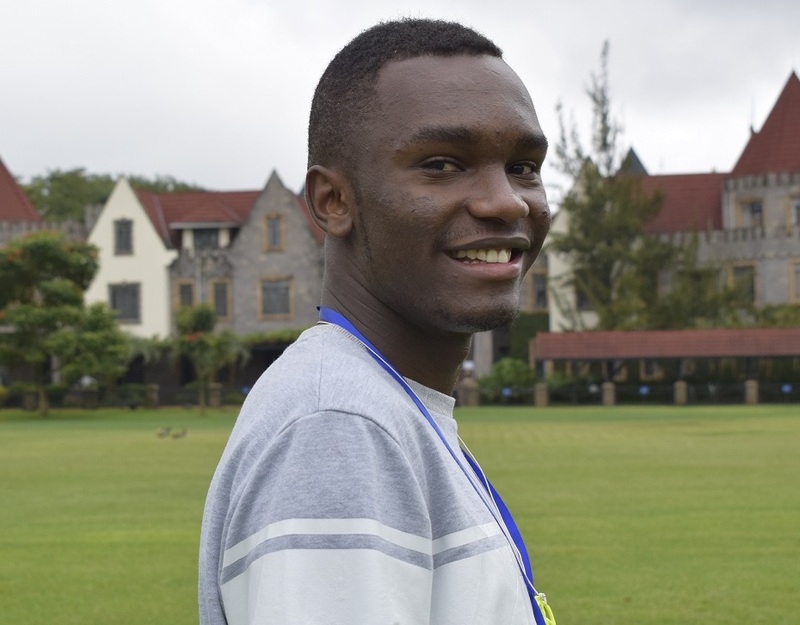 Kelvin is TME Education Ambassador in Kenya. From the earliest childhood, Kelvin was always fascinated by electronics, often breaking apart many electronic devices curious to learn how they operated. His love and passion for science and technology inspired him to study electrical and electronics engineering at a university. His experience in building electronics and robotic projects combined with a developed interest in teaching got him actively involved in conducting technical training sessions for youth in his country. His aim is to empower them to be innovators and community changemakers. He spends his free time doing music production, making short films or hiking with his friends. 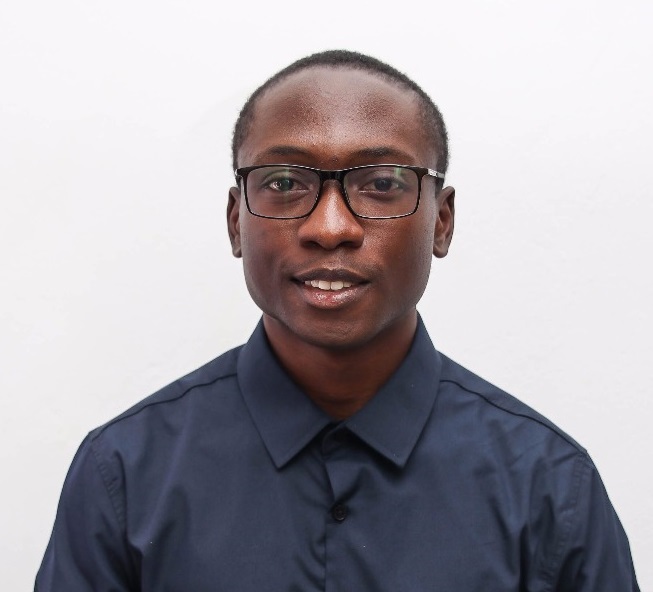 Patrick graduated from pilot training institute with a certificate in electronics and obtained his degree in electrical and electronics engineering, where his final year project was selected as one of the best of the year. He is passionate about electronics engineering and this is the career path he chose for himself. Patrick enjoys teaching electronic circuit interpretation, programming and building electronic systems. He also likes working with student's final year projects. In his free time, he watches movies, makes circuit simulation and does research for new inventions. Kwame Nkrumah University of Science and Technology in Kumasi (Ghana). Situated seven kilometres away from the central business district of Kumasi, KNUST is one of the largest and most respectable centres of technical education and training not only in Ghana but also in Western Africa. TME Education established a partnership with the institution in 2017. Together, we are creating a Lab, which will serve students from various African countries in broadening their knowledge. Composed of six colleges, KNUST admits around 20 000 students per year. Tesfa has developed his strong passion for technology at a very early age. As a high-school student, he co-founded a science and technology team. Back then he built a steam-based house cleaning machine and together with his friends participated in a national innovation competition, in which he won a gold. His adventure with programming also started at that time as he learnt how to use HTML and CSS. Some years later, he switched to PIC and C languages and learnt how to program microcontrollers and, finally, Arduino. In 2016 he forged his skills into a project and his Smart Home Automation using Arduino and Android application was selected as one of the top 5 innovative projects during the Education Innovation Competition. 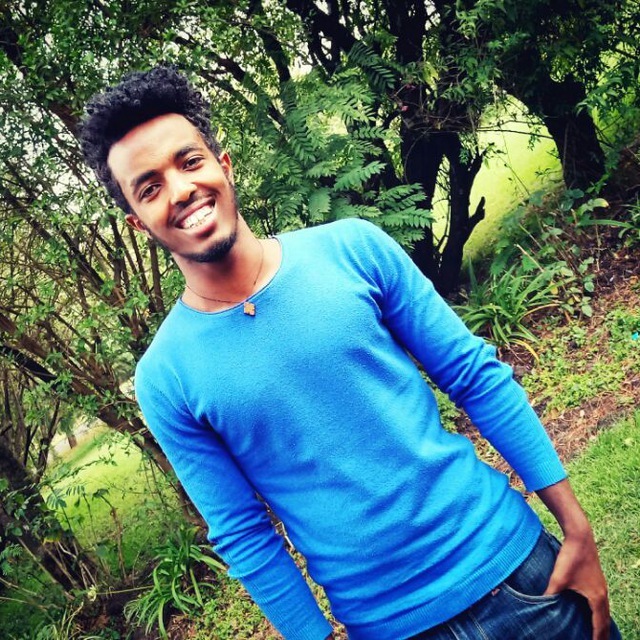 Tesfa is currently an Electrical and Computer Engineering graduate student with a major in Computer Engineering and a president of Electrical and Computer Engineering Students Association at Wolkite University. Bereket is an ICT-center coordinator and STEM girls campaign leader of Atlas Technology Institute. There she sets the strategic training direction for many students. She created the Training Department from scratch, leading functions such as budgeting, staffing, needs assessment, curriculum design and planning. Her work there aims to empower girls in STEM and fill the gap between the classroom and practical learning. Prior to this role, she worked with several organizations designing and delivering successful programs in areas like management development, team building, diversity, communications etc. Bereket has a Master of Education degree from Karlstad University, Sweden and holds a BSc degree in Accounting. In addition to this, she holds a diploma in IT from Atlas Technology Colege. She enjoys taking leadership roles and believes education is the answer to every problem. 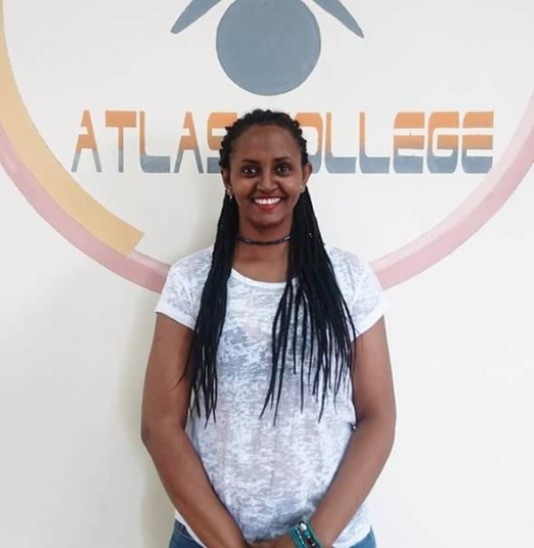 Bereket in her free time she enjoys reading books, listening to music and travelling and sharing experience with different cultures. Robe Getachew is a university student based in Adama, Ethiopia. She used to be a leader of the Science and Technology Club at her school. 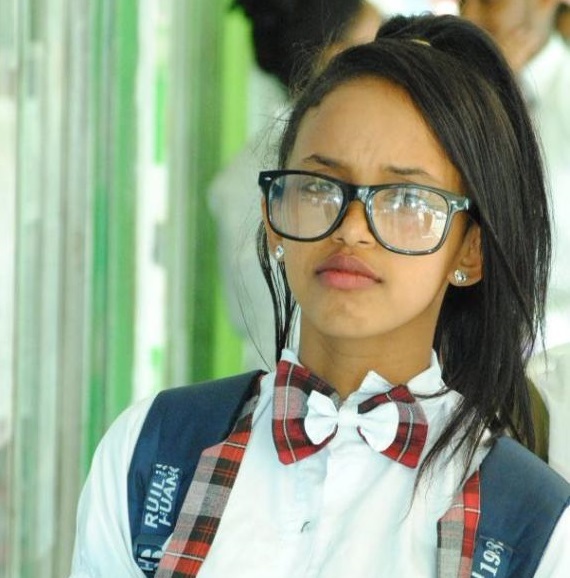 She took some lessons in robotics at Atlas Technology Institute and was a member of the First Global Team Ethiopia in competition in Mexico City. Robe likes swimming and playing soccer. She also enjoys spending her free time at a technology lab. Her personal hero is Davin Hanson. 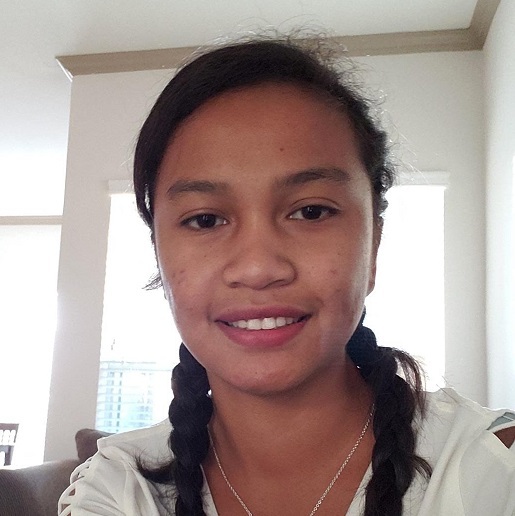 She strongly believes that girls have the power to change the world of science an technology sector as she herself experienced their creative attitude. 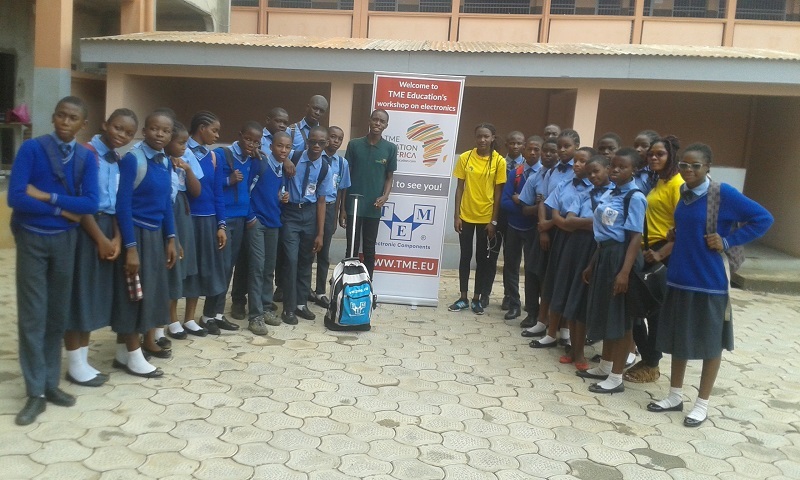 Loic is TME Education Ambassador in Cameroon. The moment he graduated from National Advanced School of Posts, Telecommunications and Information and Communications Technologies and obtained his bachelor’s degree, he had already gained international experience in various competitions and received several awards outside Cameroon. He is passionate about technology, electronics and education. Loic enjoys constructing and programming electronic circuits, building robots and working with IoT projects. In his free time, he listens to music, does sports and plays video games. Loic likes travelling, sharing his knowledge and ideas with others. TME Education training in Cameroon. Sachin, originating from a small farming village in India, decided to get a degree in electrical and electronics engineering. 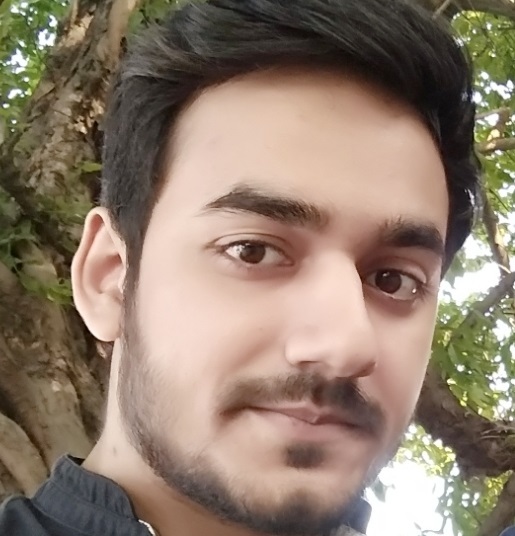 He also has more than three years in project development, currently, he is working for a corporate company as R&D engineer. He also gained some experience with IOT-related applications. Sachin loves playing with electronics. He always tries to help others in their work with technology and is a skilled teacher. In his free time, he plays video games, watches movies, surfs the Internet.